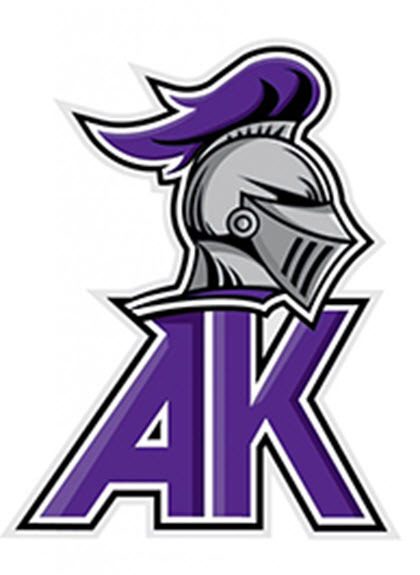 The band program at Ardrey Kell High School has been a symbol of success and pride for the high school and the community of South Charlotte since the school opened in 2006. The program has received many awards ranging from marching band and concert ensembles, to the indoor winter performing groups. 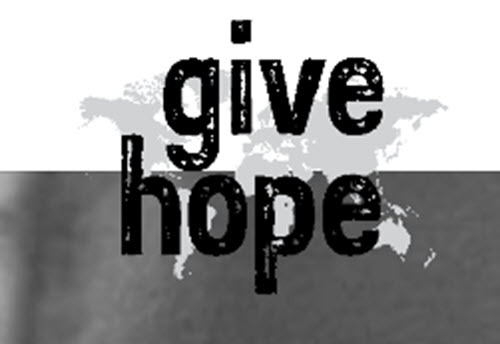 Give Hope Global www.givehopeglobal.org is a 501 (c )3 non-profit corporation which is involved in 5 specific activities in SW Haiti. All of these activities are aimed at realizing the organization’s vision which is “To see the young people we serve become able to help others both physically and spiritually.” The Give Hope Global mission is defined as: ‘To give hope and bring lifelong change to those we find suffering through the power of the Good News, good health and good education. The Humane Society of Charlotte is working with you to create a world where there are no more homeless and unwanted animals. For every animal adopted, another animal comes in. 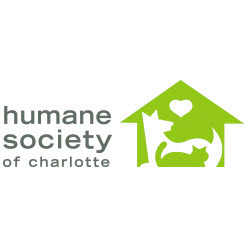 Mission - The Humane Society of Charlotte is a community resource committed to improving the lives of companion animals through adoption, spay/neuter and education. Vision - For all companion animals to one day live in a community full of care and compassion without the threat of being unwanted. 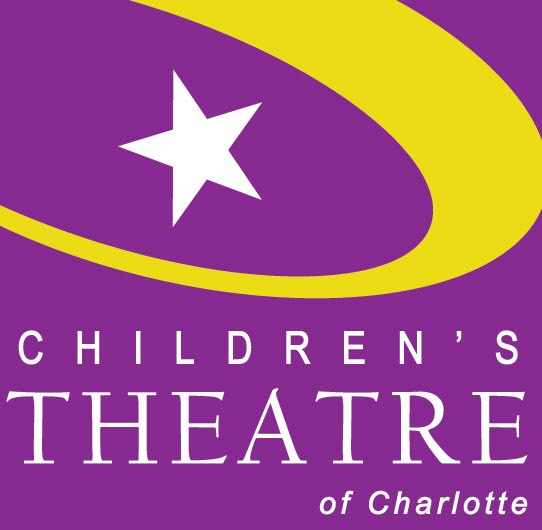 Children’s Theatre of Charlotte has grown to become one of the top theatre and education organizations for young people in the United States. Nationally recognized for the breadth and strength of its programs, Children's Theatre of Charlotte provides more than 250,000 experiences for children and families a year with technically imaginative productions and wide-ranging education programs for young people. 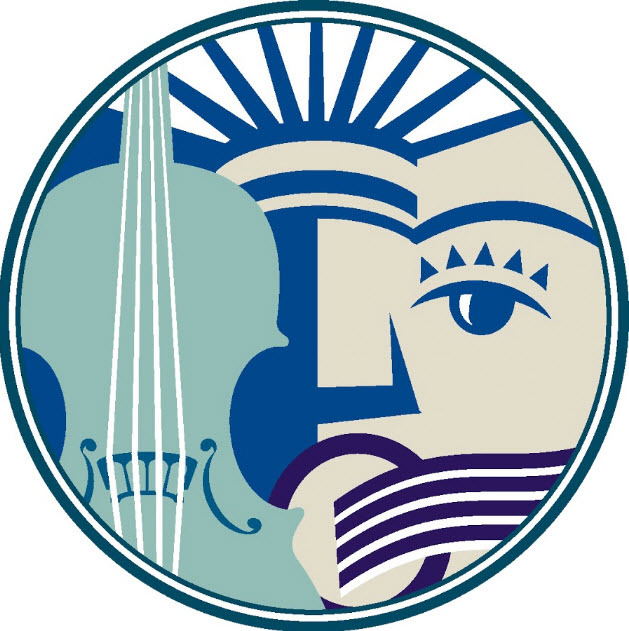 The Blumenthal also takes the performing arts off the stage and to area classrooms. Our arts-integrated instruction helps to raise test scores, boost student enrollment and retain talented teachers. Visit BlumenthArts.org/Education for more information. 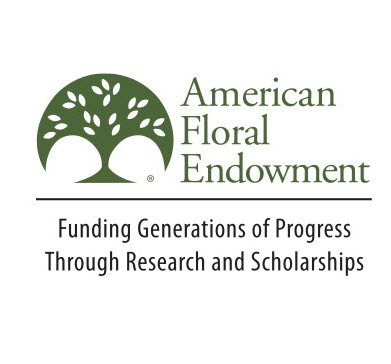 The American Floral Endowment (AFE) is an independent nonprofit organization that funds research and scholarships in floriculture and environmental horticulture for the benefit of growers, wholesalers, retailers, allied industry organizations and the general public.